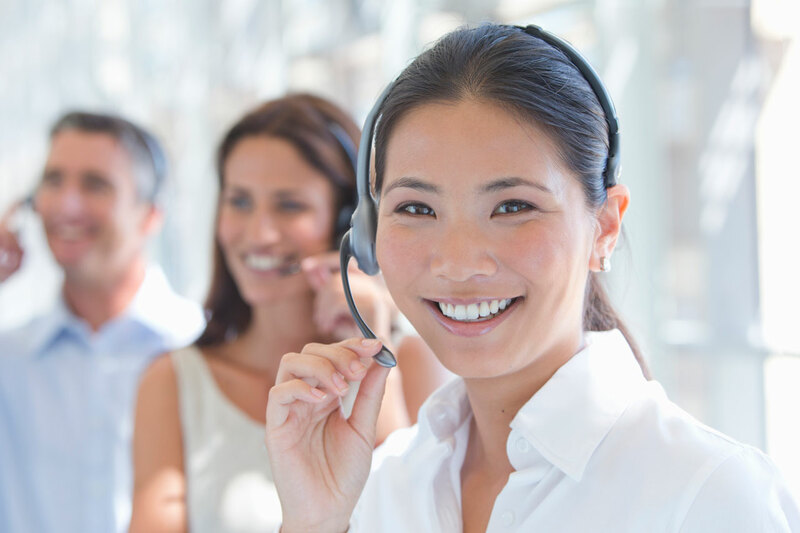 At Peoples Protection Group, we take pride in our ability to offer innovative products and services that meet the evolving needs of our customers. We earn the loyalty of our customers by offering value and excellence. We currently operate in 48 states with a solid distribution channel. Peoples Protection Group is one of the fastest growing and most respected insurance firms in the country, specializing in providing financial protection for individuals, families, and businesses throughout the country. Our marketing officers have more than 75 years of combined experience, but more importantly possess a passion for ensuring the fulfillment of the American Dream! If acquiring and owning a home is the cornerstone of the American Dream, then we believe keeping it is the keystone. Among the top reasons for families losing their homes are untimely death or an unforeseen illness or injury. Peoples Protection Group is here to ensure that a tragedy does not become insurmountable by a financial disaster. We believe that Mortgage Protection can not only keep you and your family in your current lifestyle, but it can also propel us to our dreams. In America, our home is our castle and it is the basis for our financial stability so that is why our passion is so great. We have seen in our years countless families saved from financial ruin by simply spending a few dollars a month to provide a secure foundation to protect all that is at stake, and there is so much. We are here to help you not just maintain the life that you are living, but to ensure you are able to achieve your dreams. Peoples Protection Group, in an exclusive arrangement with Kansas City Life, has combined all of their knowledge and expertise to create the most comprehensive mortgage protection policy in the marketplace today. Peoples Protection Group is offering the ACCELETERM as a proprietary program to give our agents a distinct advantage in the field of mortgage protection. 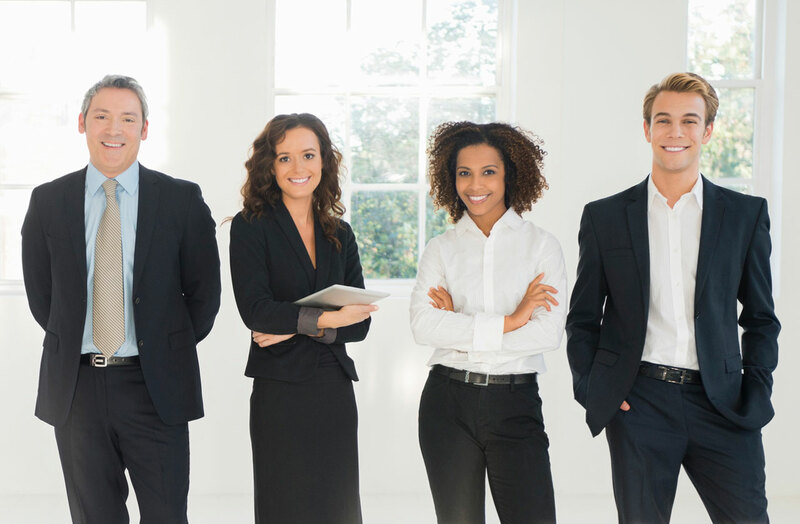 Peoples Protection Group provides agents with what every insurance professional needs to be successful. Attention! This means contact often and always, whether it’s at training seminars or one on one meetings with your manager. You are not alone. 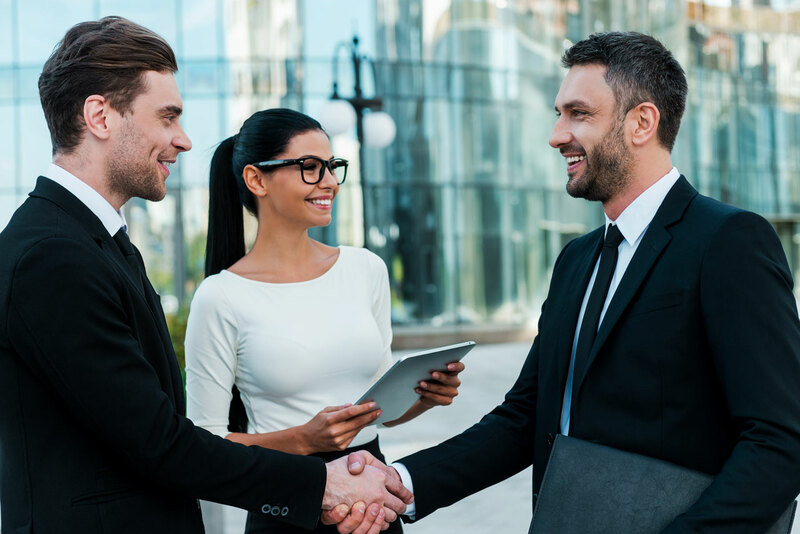 By providing innovative best-in-class consulting and instruction Peoples Protection Group elevates agents so each can experience their highest levels of success. We are focused on you. We give you all the tools to make you successful, we free your time to do what you do best…SELL.